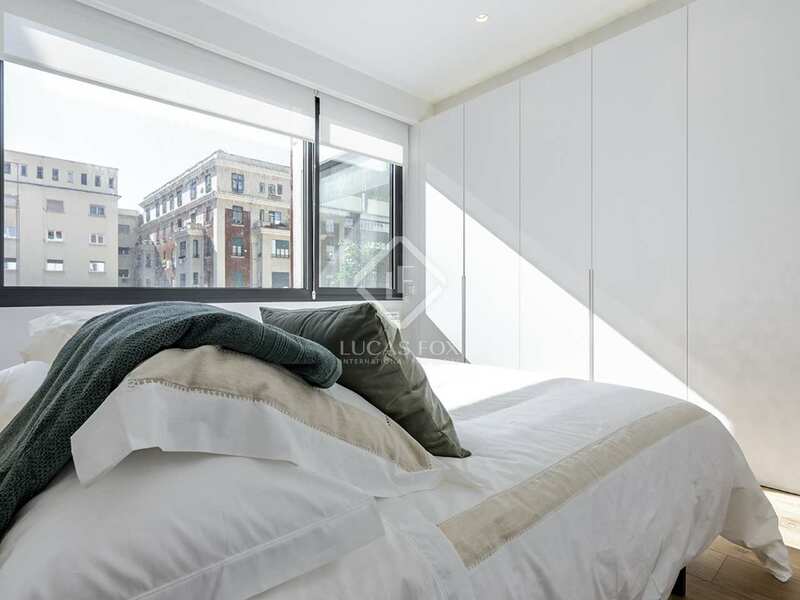 Recently renovated 2-bedroom property in a fantastic location in the Lista neighbourhood. 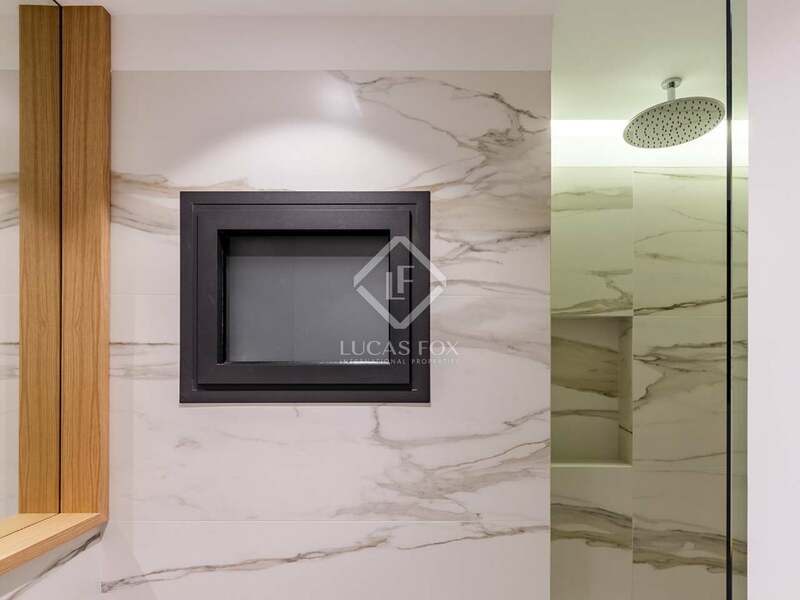 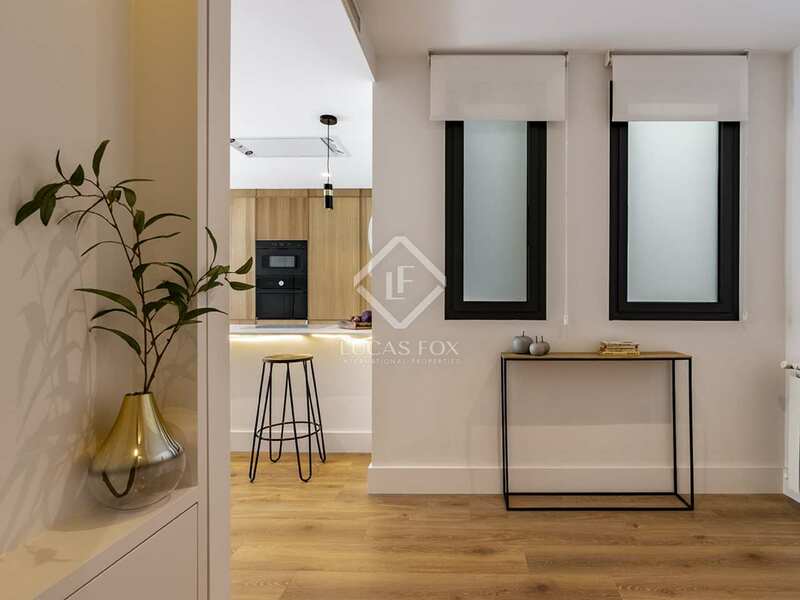 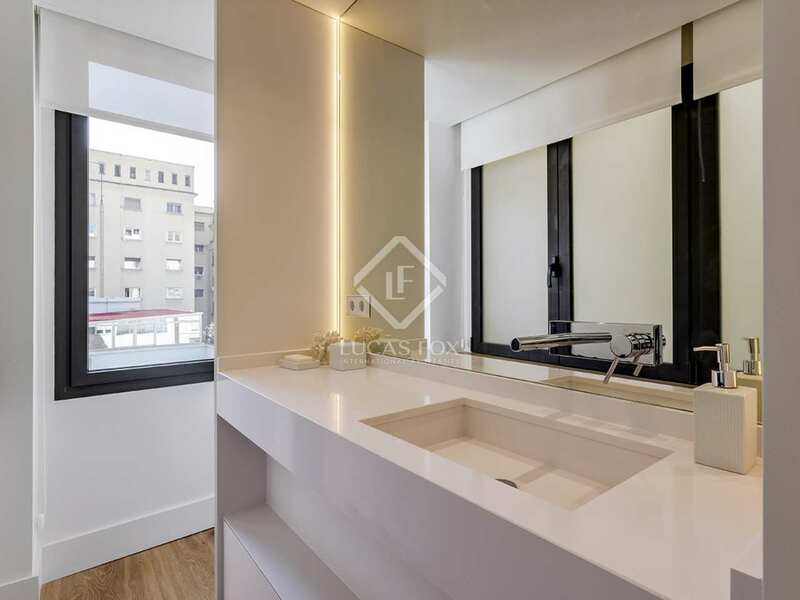 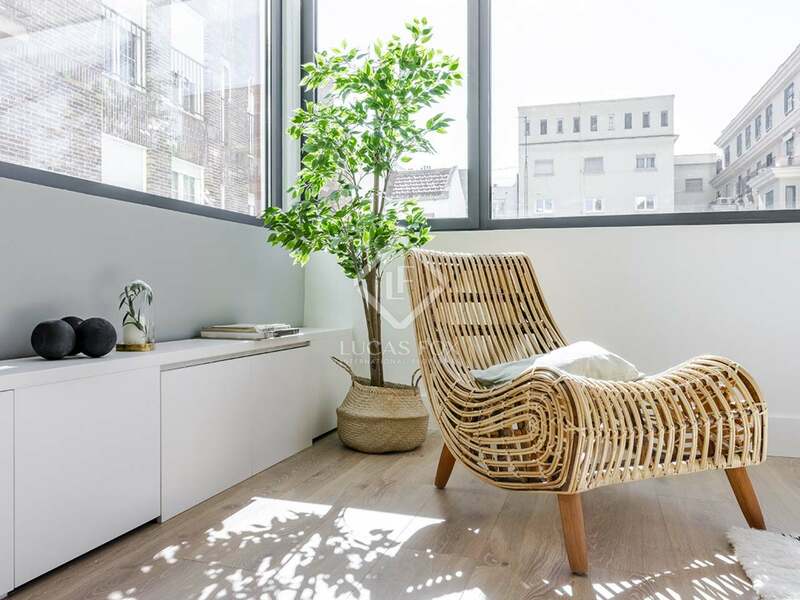 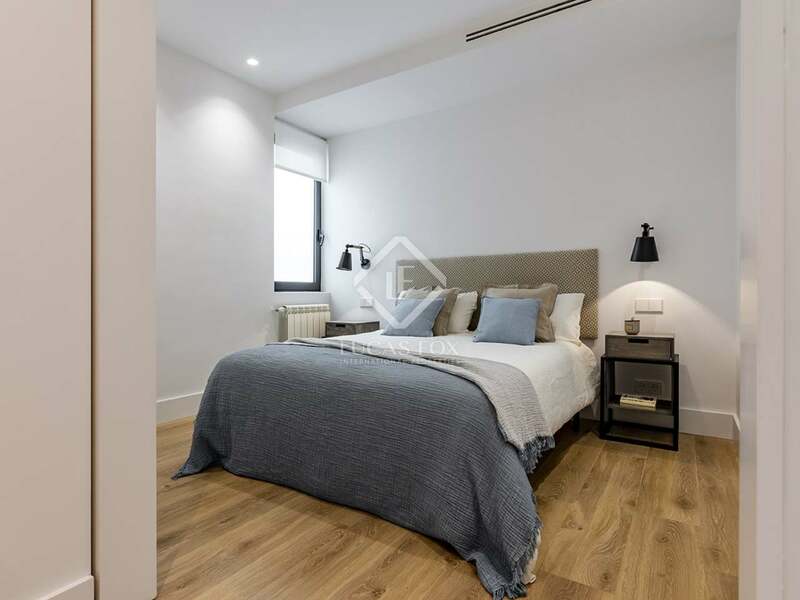 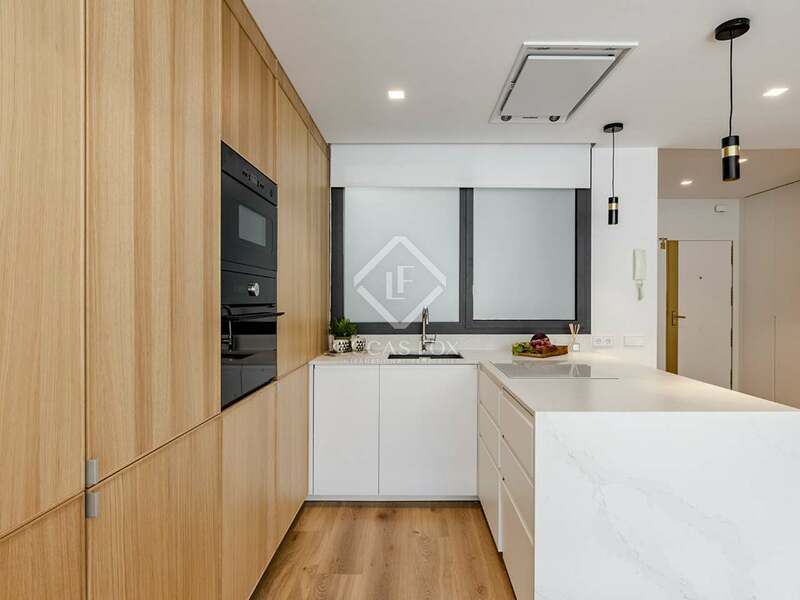 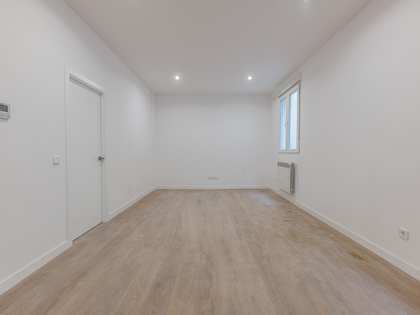 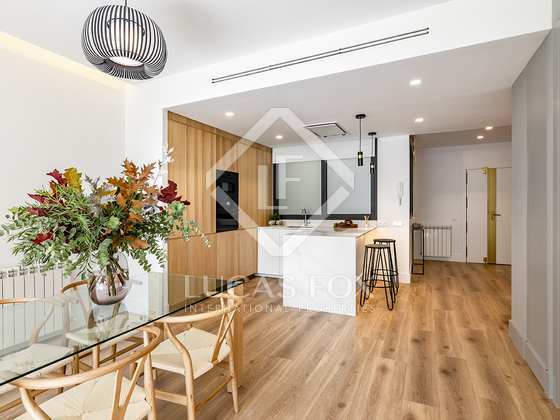 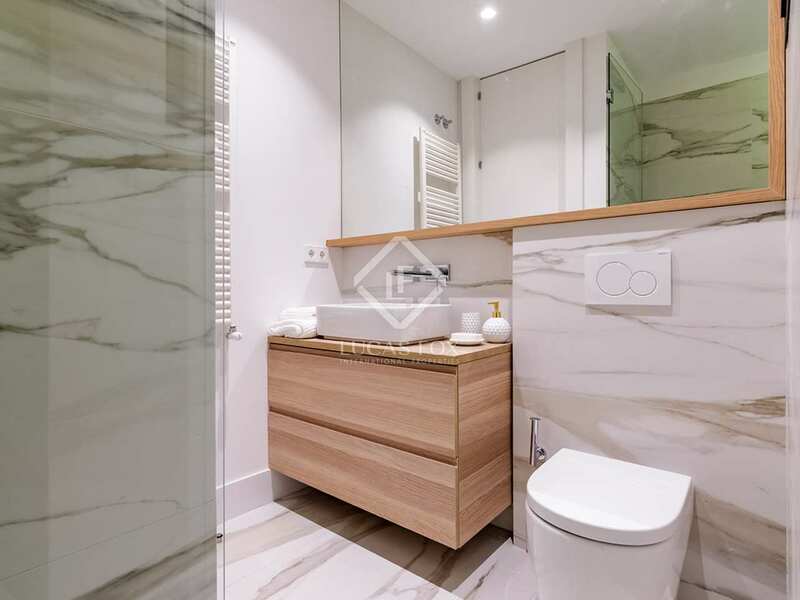 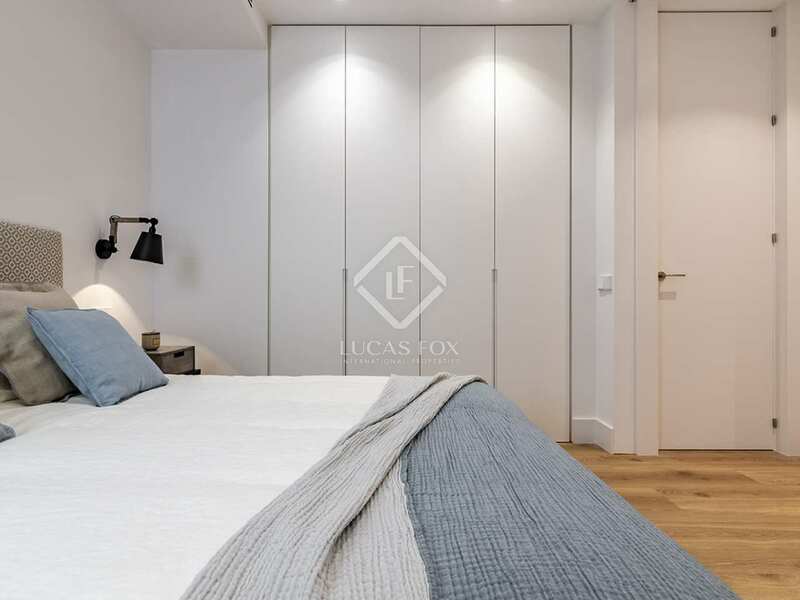 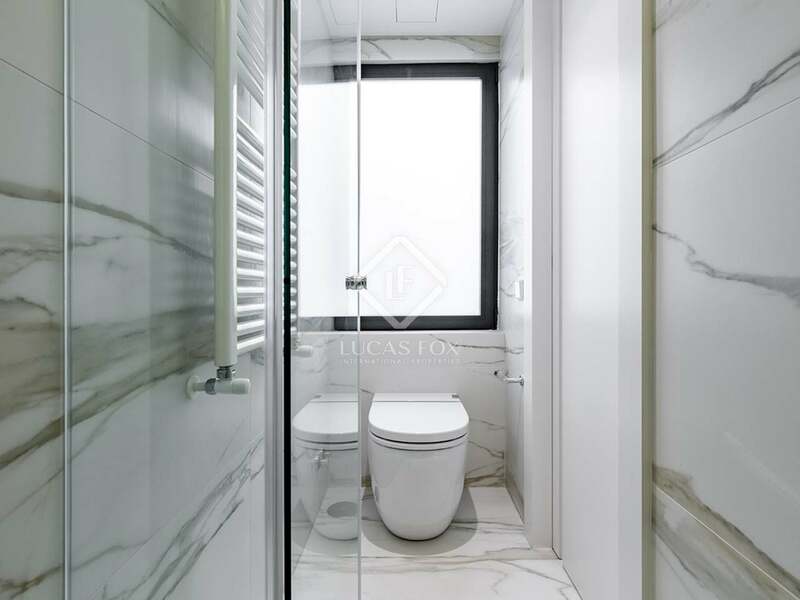 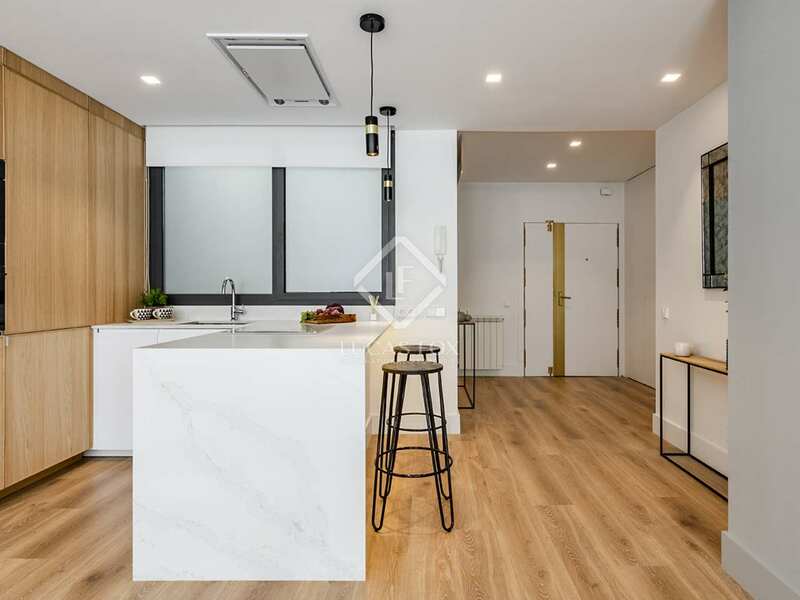 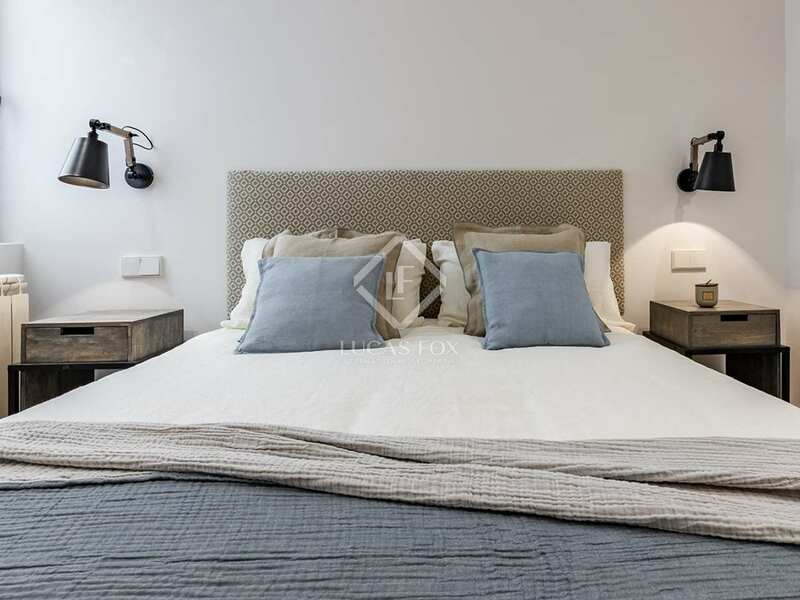 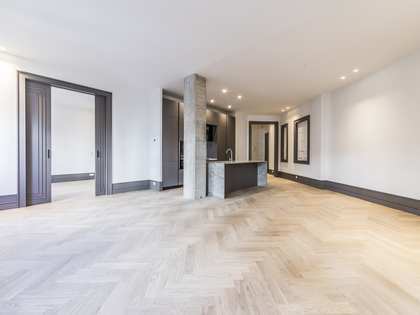 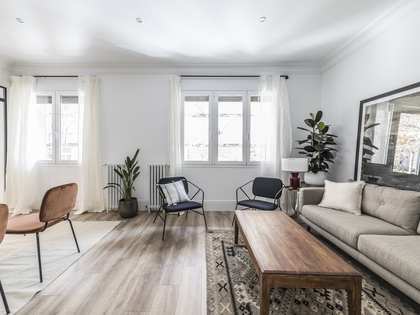 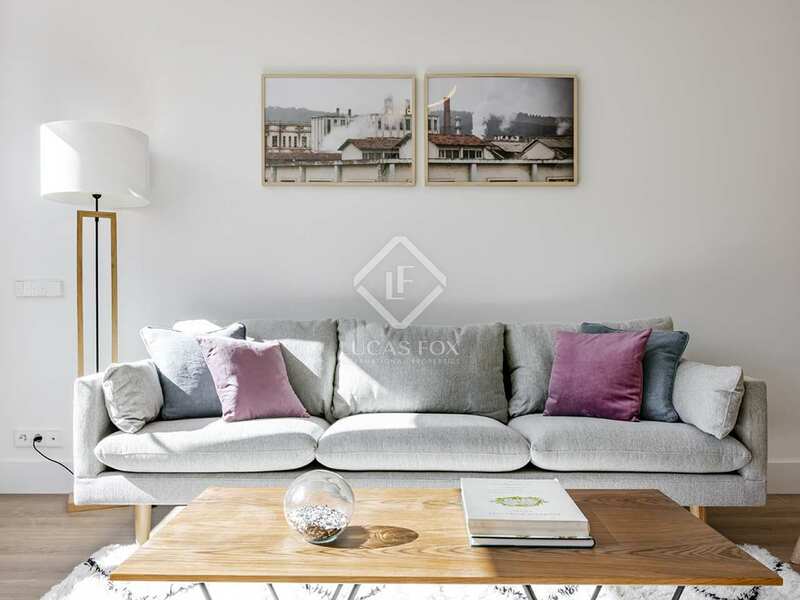 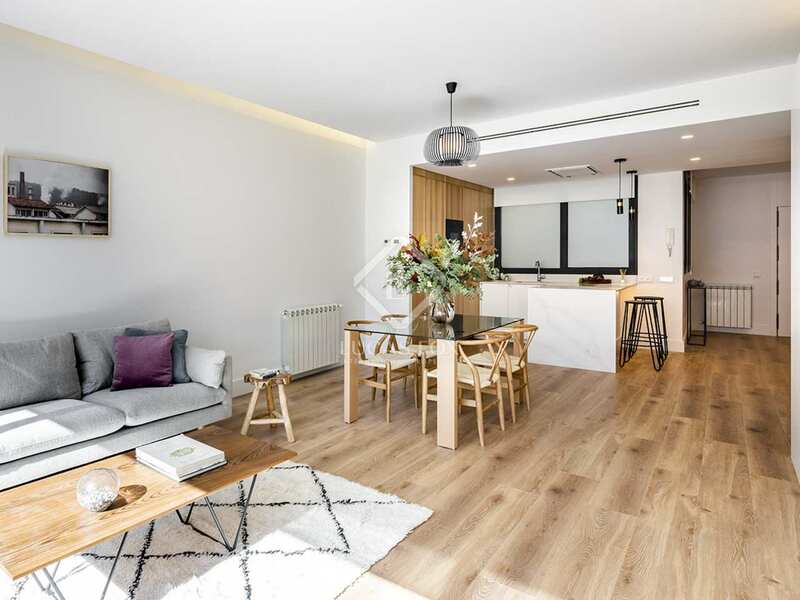 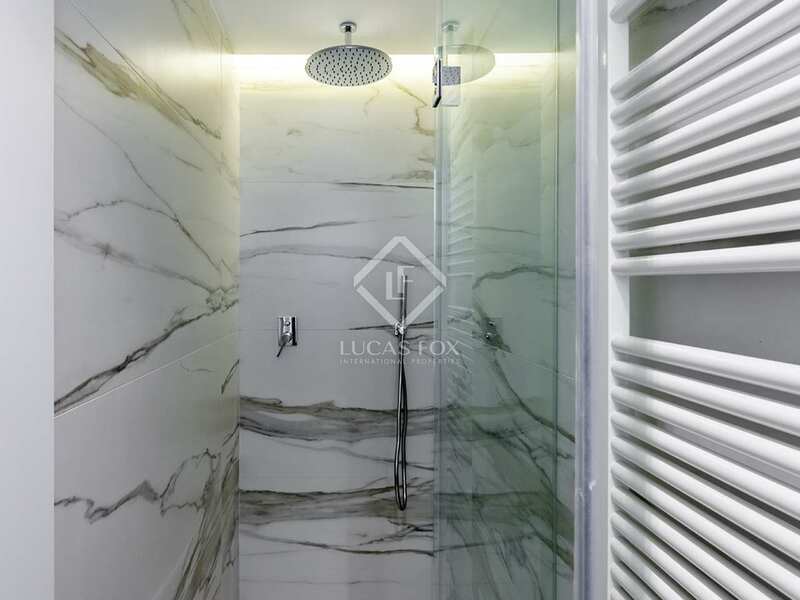 This impeccably renovated, bright 2-bedroom apartment enjoys a prime location in the fashionable Lista neighbourhood of Madrid, just a stone's throw away from the shops of Serrano and very well served by public transport. The property has a practical layout, designed for optimal use of the space available. 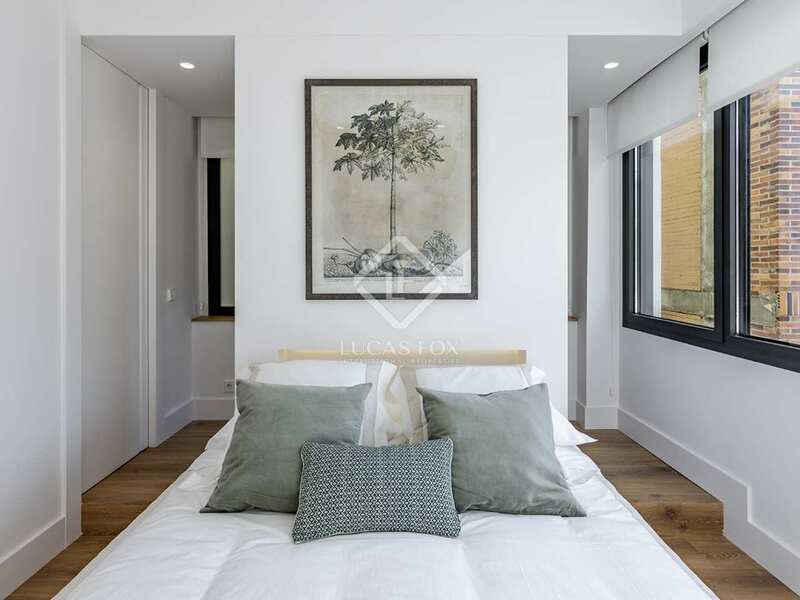 Upon entering, we find 2 double bedrooms on the left, each with an ensuite bathroom, and on the right the open kitchen in a large living-dining room with some windows overlooking the block patio, which flood the space with natural light and offer a feeling of tranquility, brightness and spaciousness. 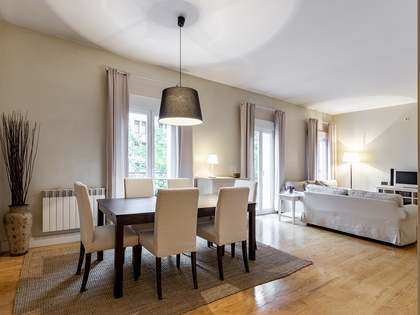 The property boasts features such as air conditioning, built-in wardrobes, heating and high ceilings. 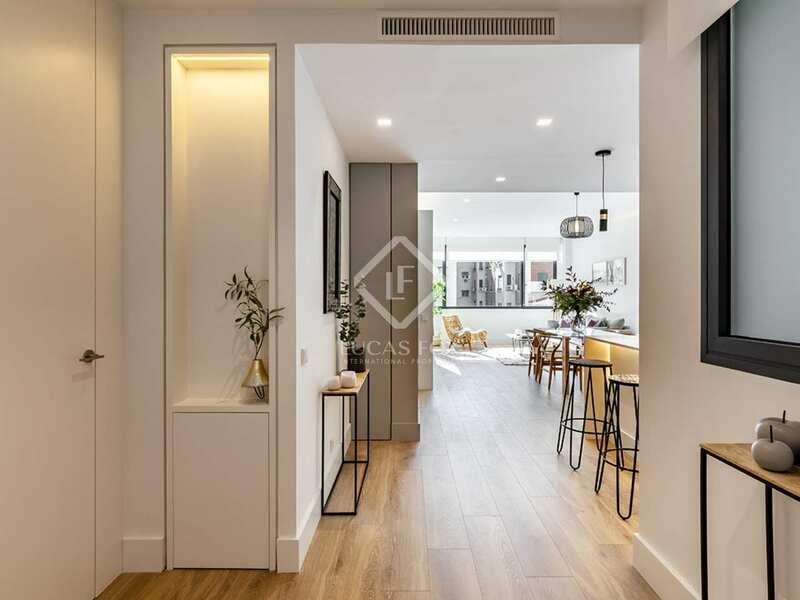 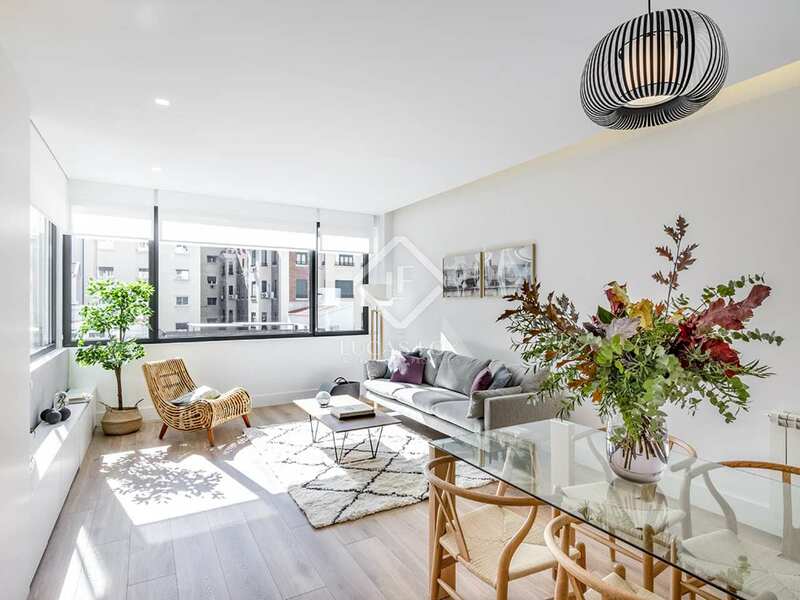 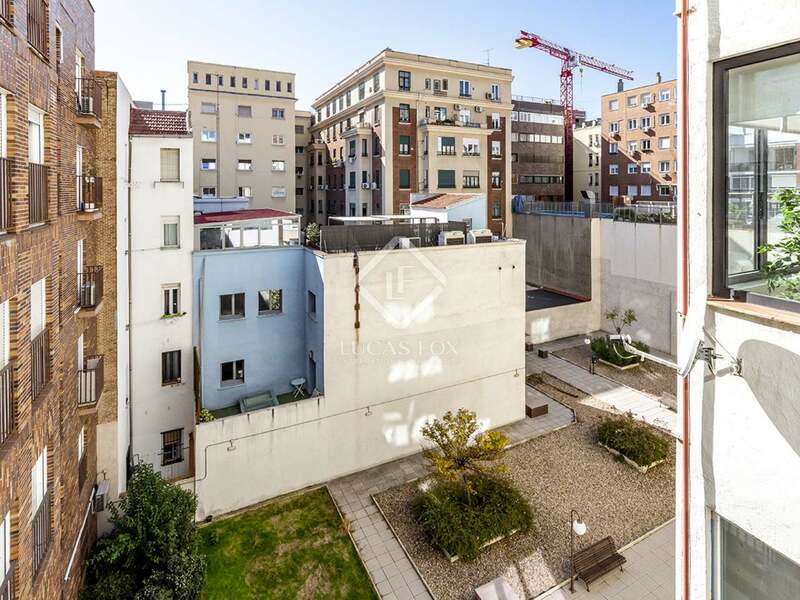 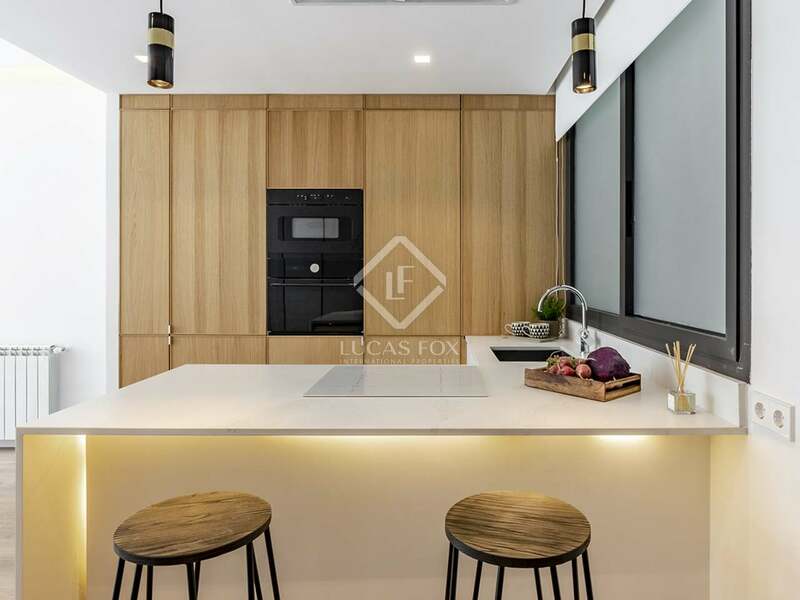 The property is located in the highly fashionable Lista neighbourhood, and is a short walk away from many of Salamanca's famous parks and the famed shopping of Serrano. 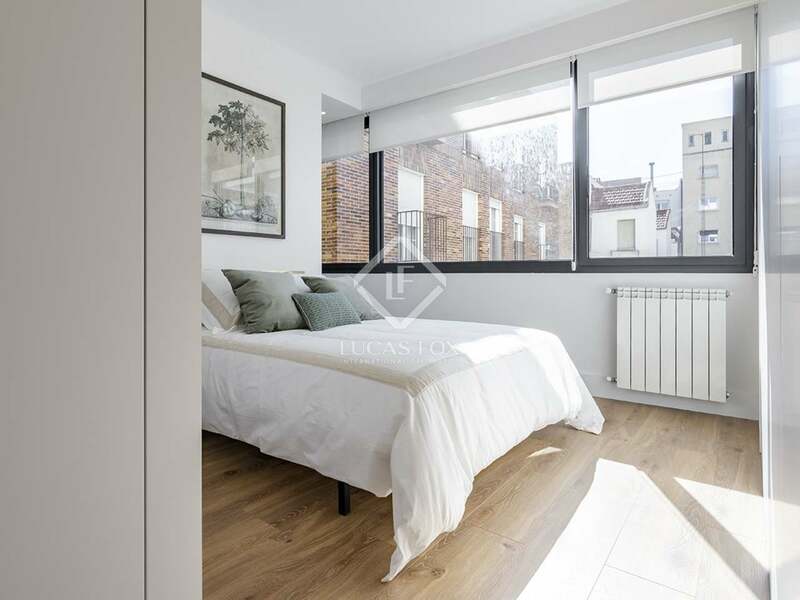 It is also very well-connected to the rest of the city and beyond, being close to the Avenida de America bus station and the metro stops Nuñez de Balboa and Diego de León.